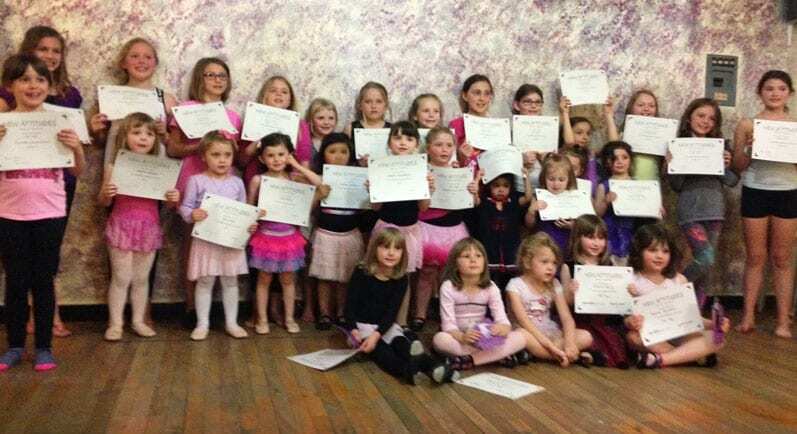 Located in the historic district of downtown Marquette, Michigan, New Attitudes Dance Studios has taken a personal approach to dance—and our students—since 1994. 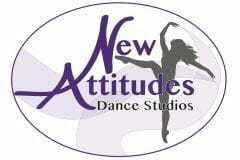 At New Attitudes, all students work together toward the common goal of Dancing The Life They Love To Live. New Attitudes does not categorize students on ability, but promotes the idea that all students can grow and rise to opportunities given to them. Whether your child wants to take dance for fun or on a more intense level, New Attitudes supplies all the tools your child needs while creating a dance environment that all students feel comfortable in and part of an overall group—not ever being categorized or defined by recreational or competitive goals. At New Attitudes, the individual needs and abilities of each student are considered and studio doors are always open so that parents can check on the dancer’s growth and progress at any time. It’s very important to all of us that each and every student has a positive experience—not only with dance—but with the studio as well. Students advance in level every year and are offered many other dancing opportunities. Dancers can participate in choreography, audition, and competition level training, as well as student teaching. The opportunity for growth and advancement is a priority at New Attitudes!